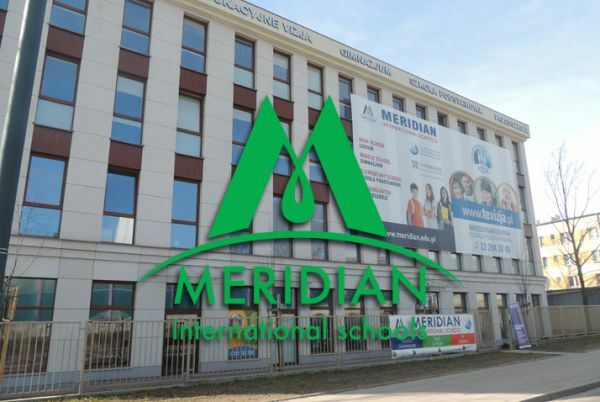 Meridian International Elementary School was established in 2002 and registered with the National Ministry of Education as a non-public elementary school with public school accreditation. The school follows a combination of the standard Polish curriculum compatible with the Polish Ministry of Education requirements and the internationally-recognized Cambridge Primary programme. Cambridge Primary combines a world-class curriculum with high-quality support for teachers and integrated assessment. The curriculum is dedicated to helping schools develop learners who are confident, responsible, reflective, innovative and engaged. 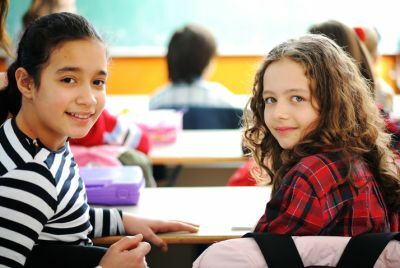 Cambridge Primary has developed curriculum frameworks for English (including English as a Second Language), Mathematics and Science which have been designed to engage learners in an active and creative learning journey. 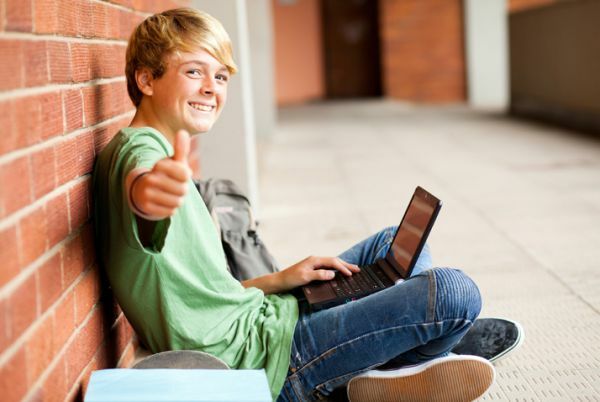 The IB Diploma Programme is one of the most demanding high school programmes offered worldwide. It prepares students aged from 16 to 19 for university challenges and future life endeavors. The IB Diploma Programme is recognized by over 2000 institutions worldwide, including the top universities. 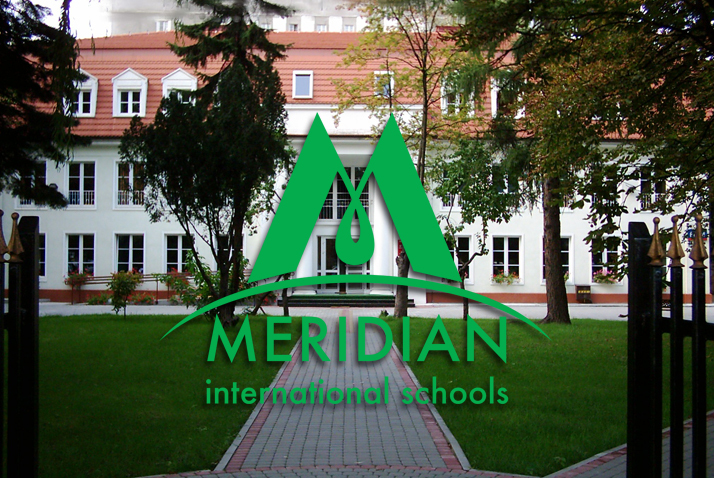 Meridian International High School has been offering the DP since the year 2006. We are proud to see our alumni being admitted to top universities in the world, e.g. Cambridge University, Stanford University, University of Sorbonne, University of Edinburgh, as well as Polish top institutions, like the University of Warsaw, Warsaw School of Economics and Warsaw University of Technology, among others. The programme takes two years of studies and finishes with students sitting external examinations at the end of the programme. In order to be eligible for the final diploma, candidates must complete six courses, each selected from a different subject group. Besides that, it is required for each IB DP student to finish the Theory of Knowledge course (TOK), the Creativity-Activity-Service (CAS) programme, and write the Extended Essay in one of their subjects. Despite its strict demands, the programme greatly prepares students for success in higher education and encourages them to become conscious and active members of global society. In September 2016, Meridian International Elementary School was officially registered as a Cambridge School, joining an international community of more than 1300 primary schools offering the Cambridge Primary curriculum program in over 110 primary schools worldwide. Cambridge Primary is an education programme which develops learners’ skills and understanding in English, mathematics and science.